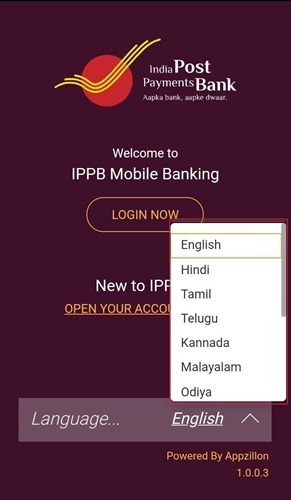 India Post Payments Bank (IPPB) is launched by Prime Minister Narendra Modi on September 1, 2018. It will have 3 types of accounts Regular Savings Account, Digital Savings Account and Basic Savings Account. 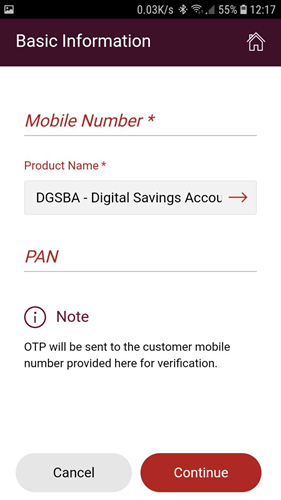 You can create a Digital Savings account using the Mobile application. As of now the application is only available for the Android devices. All three types of accounts will not have a commitment of minimum balance and also you will get Free quarterly account statement. 4. 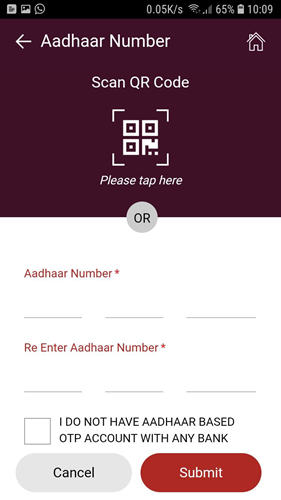 On the next screen you need to enter the Aadhaar number , if you have the card with you it will be easier if you scan the QR code on the card, otherwise you will have to enter the Aadhaar card twice to confirm it. 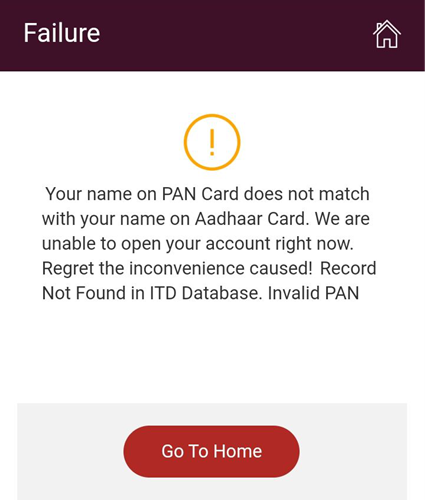 You will have to authenticate the mobile number and Aadhaar numbers by entering OTP (Aadhaar OTP will be send to the mobile number connected to Aadhaar, if you have not connected Aadhaar with Mobile number you can do it from the UIDAI website). 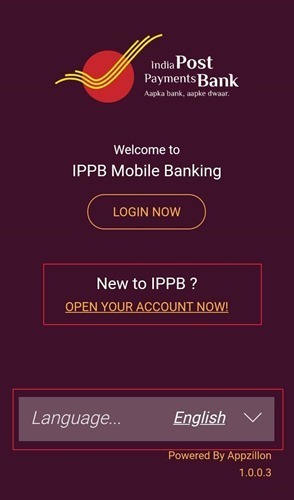 To Login you will need Account Number, Customer ID, Date of Birth and Mobile number. The application may take time at some points. Create a India Post Payments Bank account with no commitment of minimum balance from home.